The Louisville Chapter of Statera Mentorship was created in the fall of 2018. It was founded by Rowen Haigh Mahoney, who also serves as Regional Coordinator. The chapter is currently preparing to launch Class I in July 2019. To sign up for Class I, please choose either MENTOR or MENTEE below. If you have any questions, please contact our National Co-Directors at mentorship@stateraarts.org. Rowen Haigh Mahoney is a freelance director, deviser, and teaching artist in Louisville, Kentucky. Rowen creates multidisciplinary work for the stage that is grounded in collective creation, heightened physicality, and deep curiosity about the sensory power of live performance. In addition to serving as Regional Coordinator for the Louisville chapter of the Statera Arts Mentorship Program, Rowen chairs the Southeastern Theatre Conference Women in Theatre Interest Group and is on the board of the Kentucky Theatre Association. 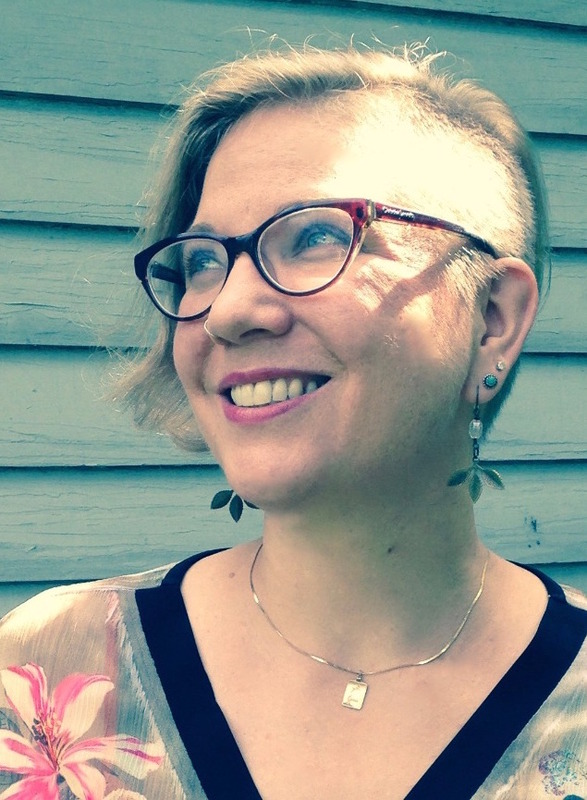 Rowen holds an MFA in Directing from Towson University and a BA in Theatre from Reed College. More details and information about upcoming productions can be found at rowenhaigh.com.